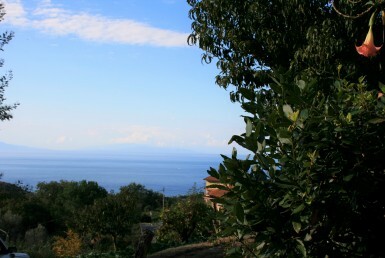 Not everyone knows the village of Joppolo, but for those who had the good fortune to visit these areas, the mind will recall the remembrance of the small Calabrian villages perched on hills overlooking the blue sea. 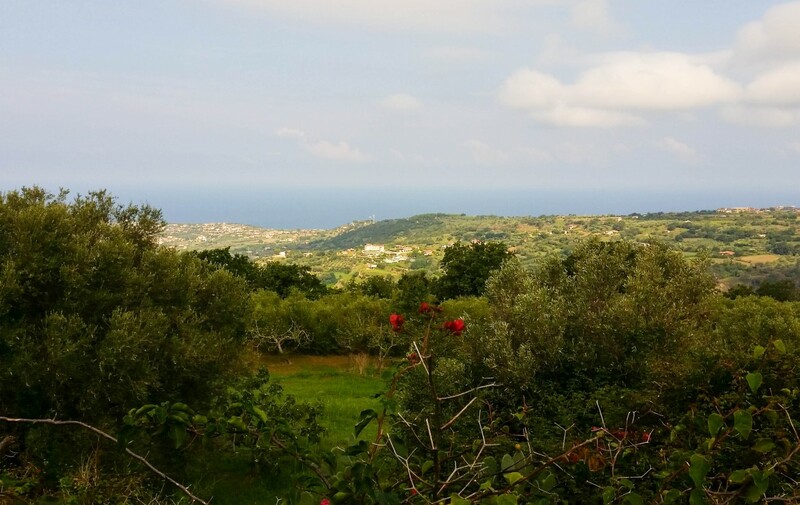 Caroniti, Coccorinello, Coccorino, Monte Poro are the four villages that together make up the municipality in Joppolo, suspended halfway between the hills and the sea surrounded by nature where you live the typical experiences of the Calabrian culture. 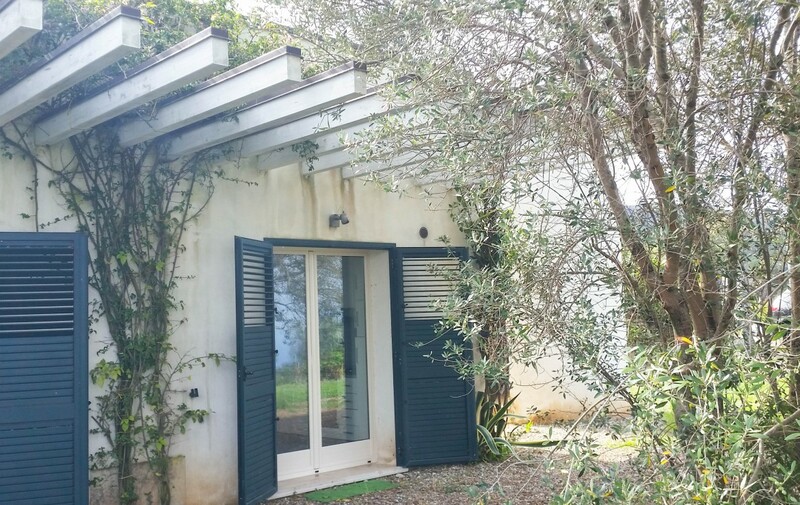 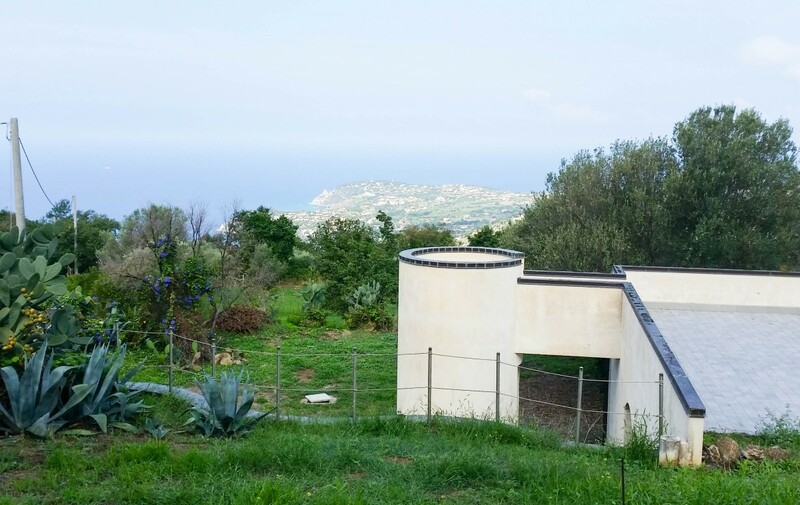 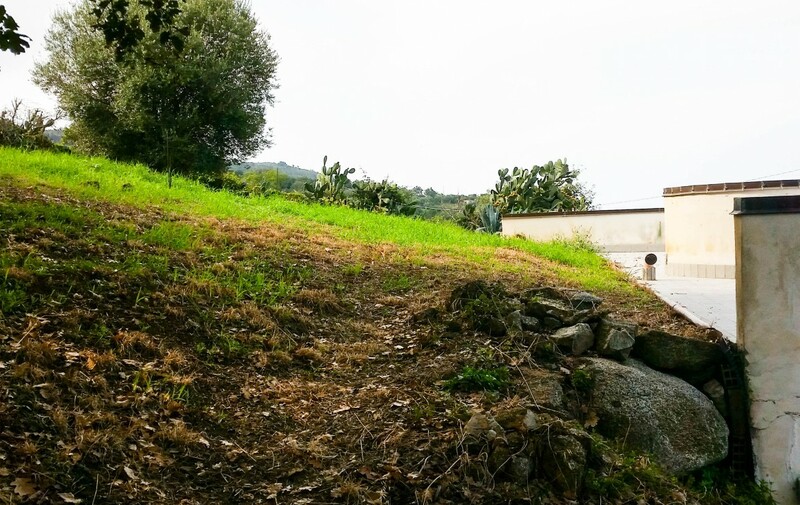 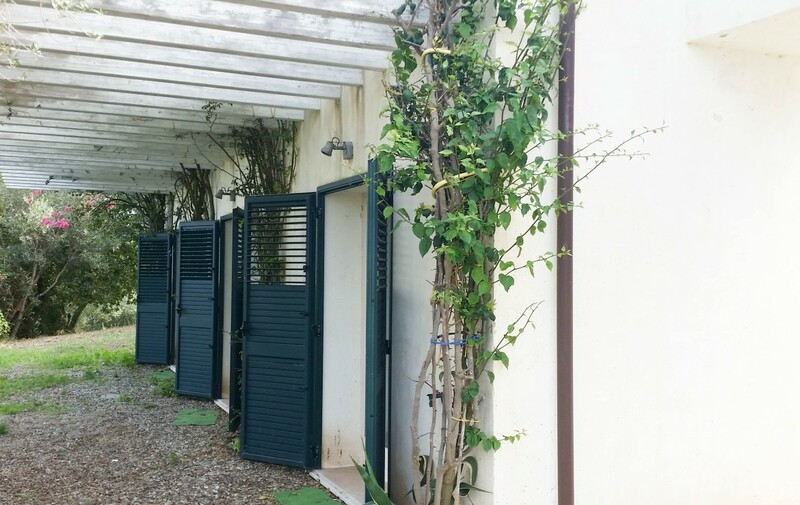 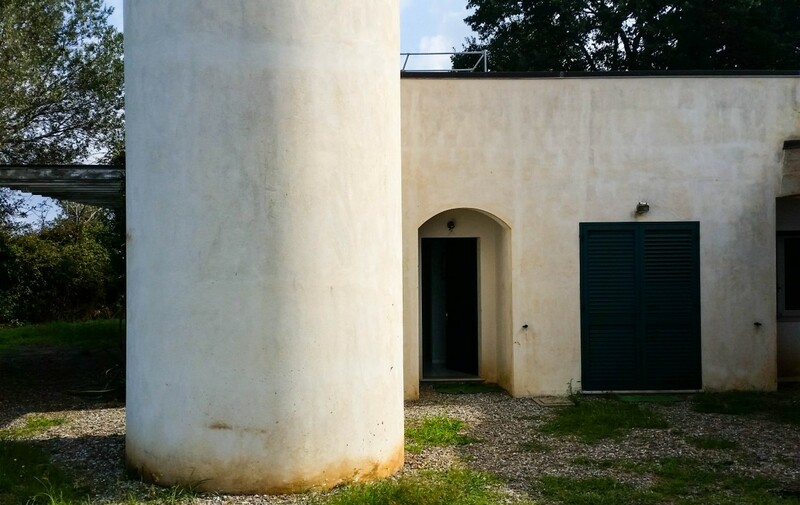 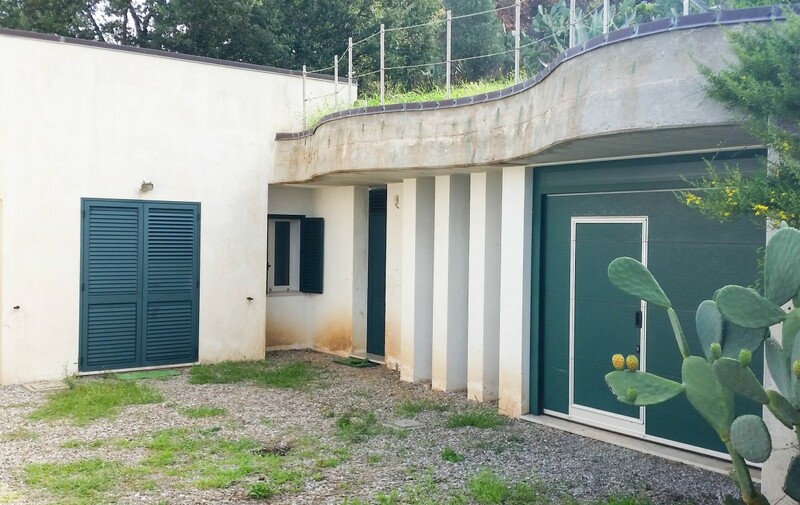 Leaving the main road at the beginning of the village of Coccorino, you climb a narrow street and a few hundred meters, surrounded by prickly pears and green vegetation, you can see the villa where a modern architecture fits perfectly in ‘ surrounding environment. 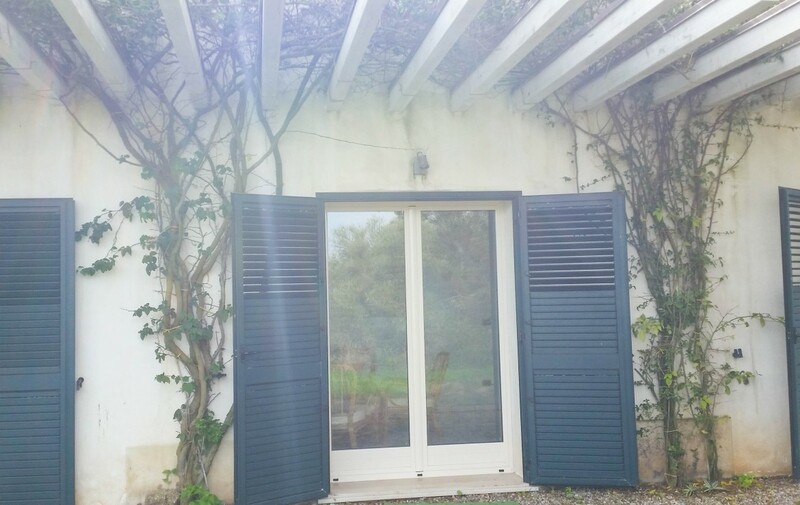 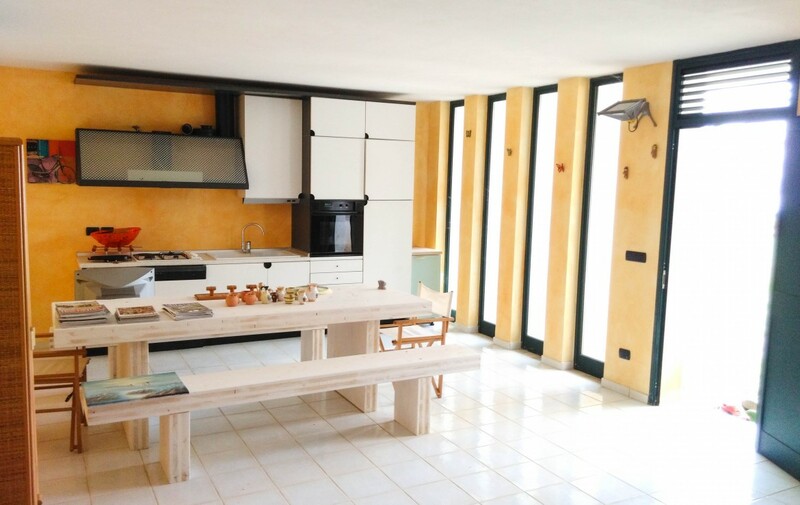 The house is on one floor, from the entrance you enter directly into the day area composed from the kitchen and the living space, enhanced by two large doors windows leading outside, where part of the garden is protected from the pergola. 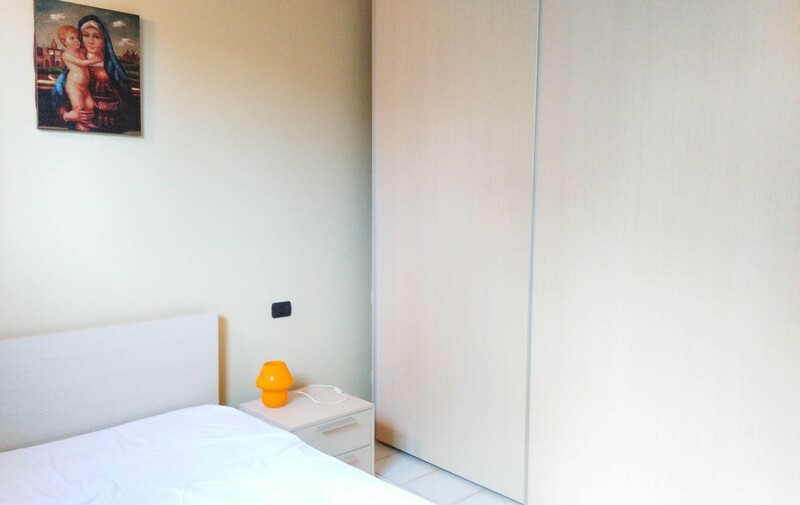 The sleeping area consists of three bedrooms, two doubles and a single, from both double you can exit to the garden while the single room is illuminated by a large window. 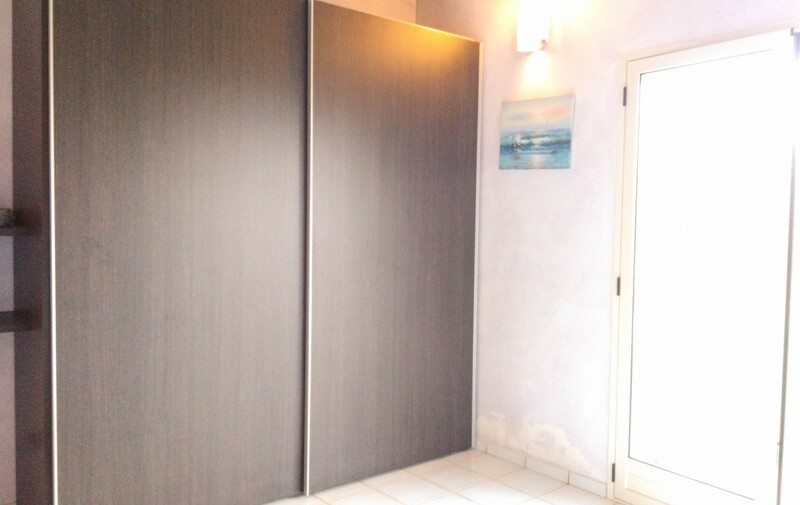 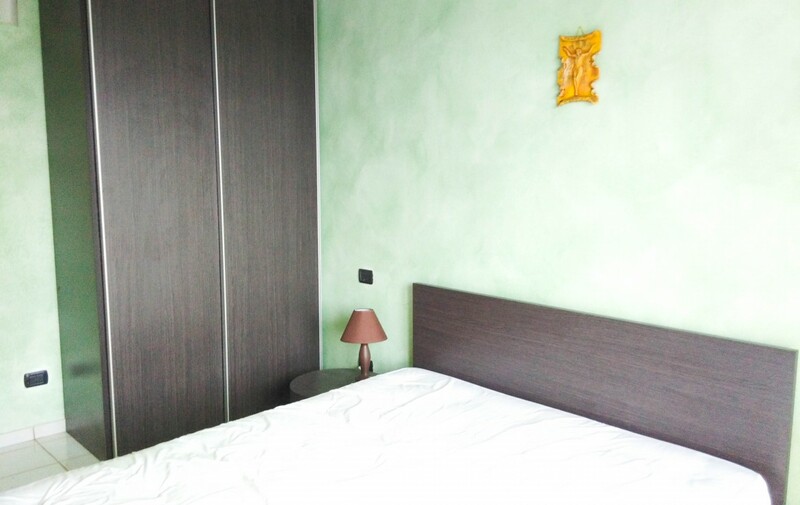 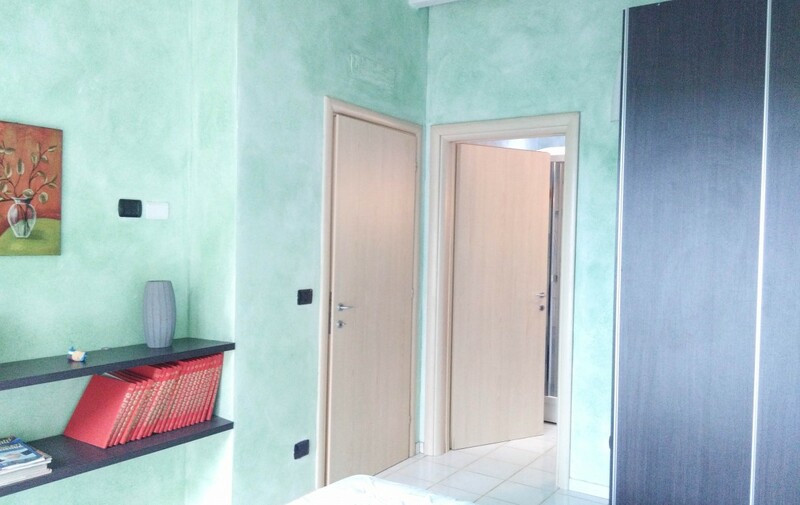 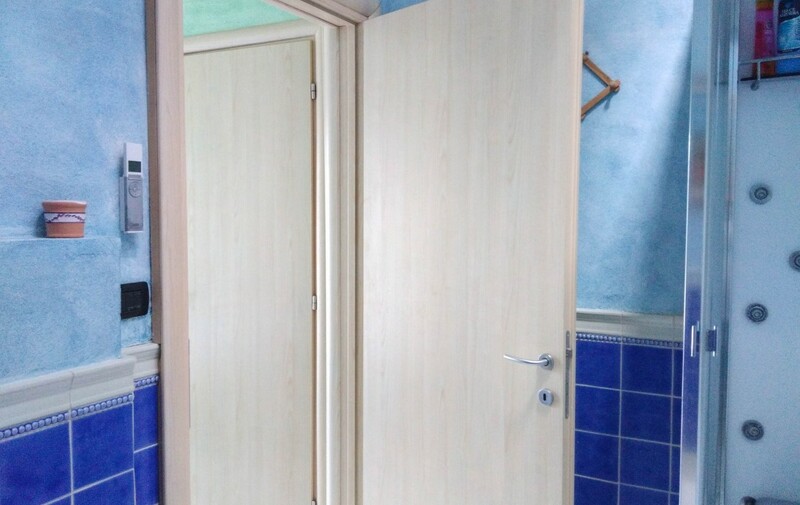 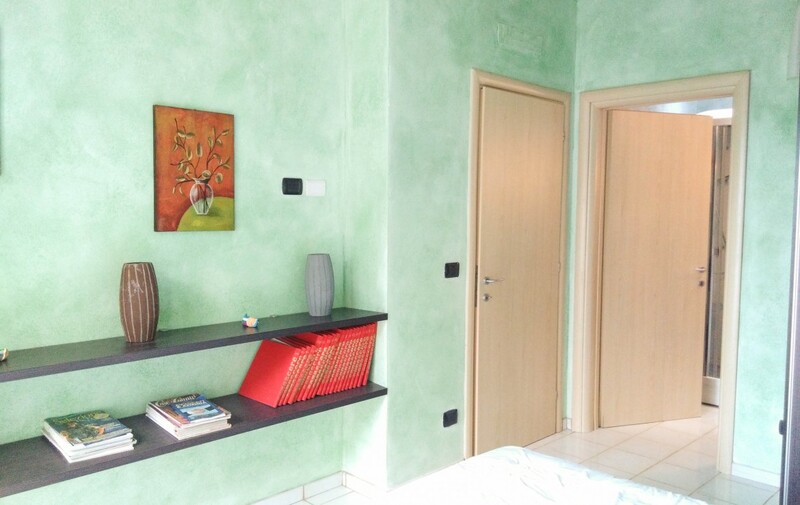 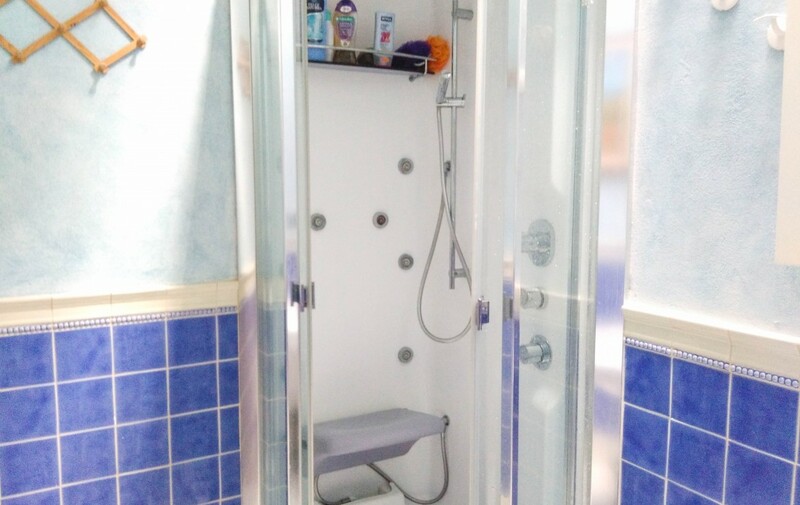 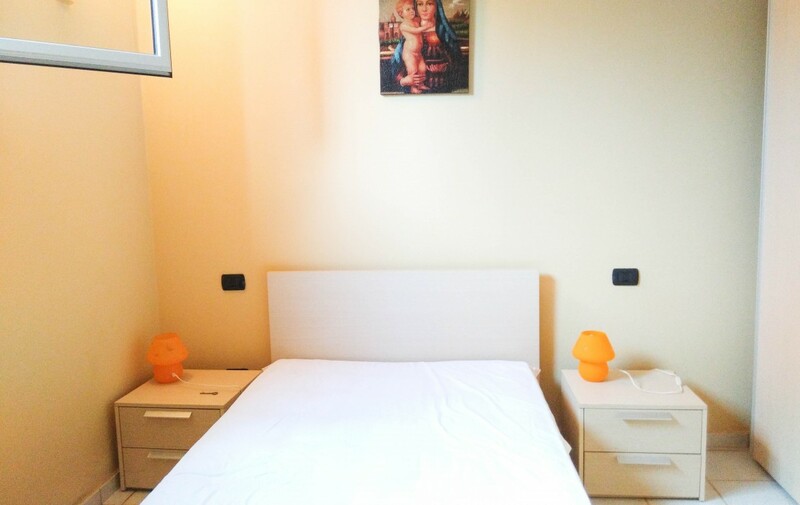 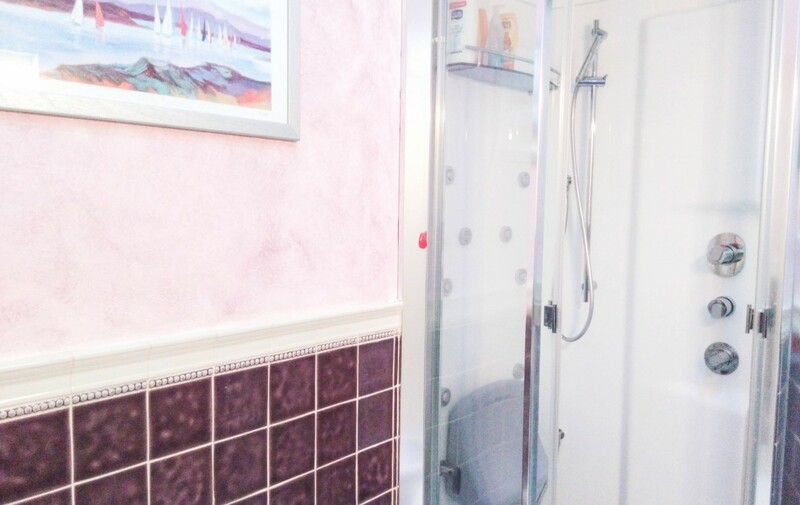 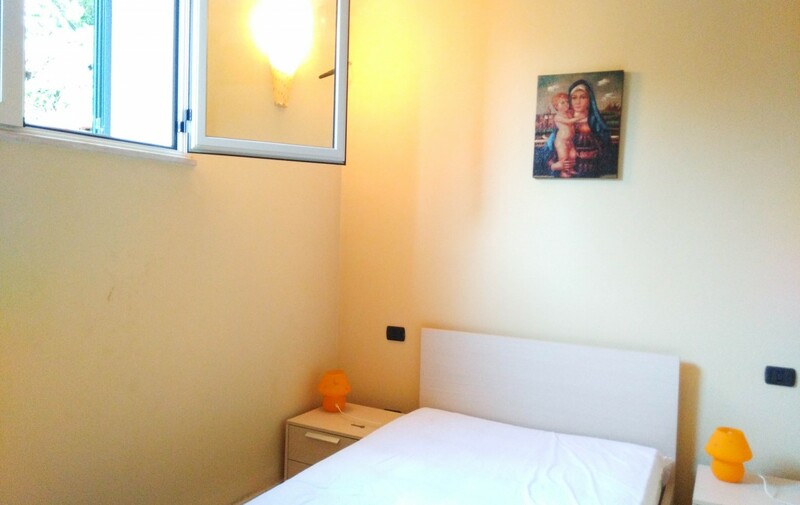 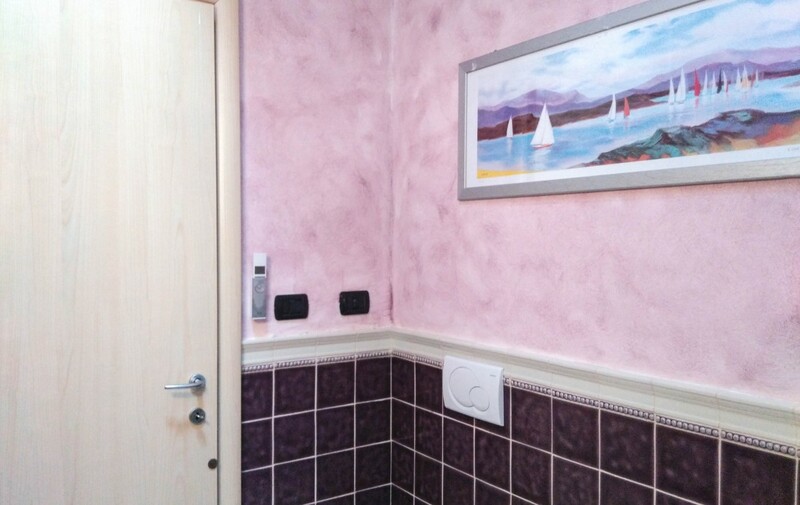 The apartment also has two bathrooms, one private directly connected to one of the rooms and the other in the hallway of the sleeping area, both are equipped with ceiling window with a motorized opening mechanism. 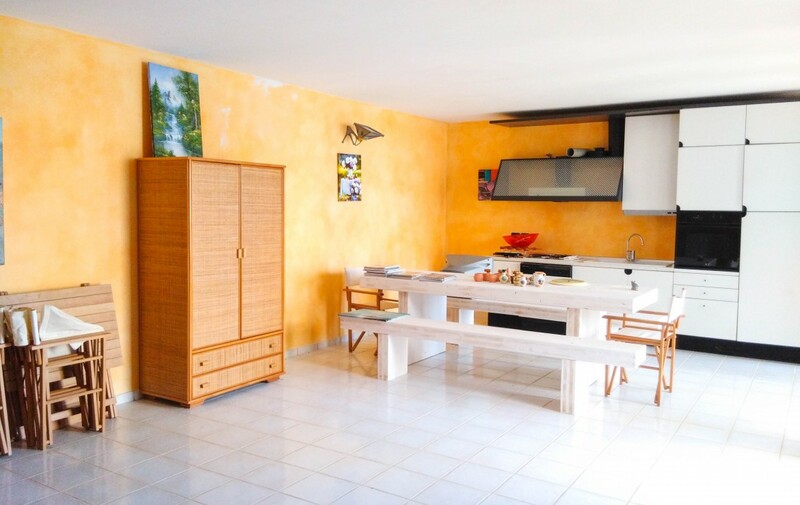 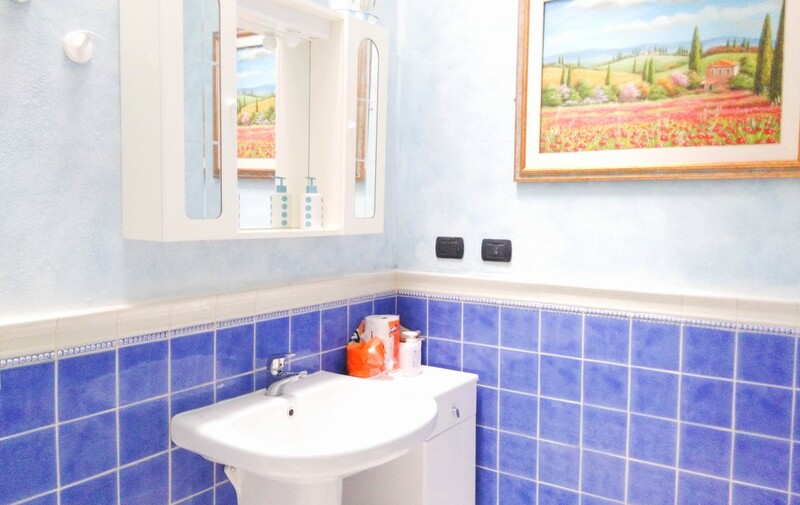 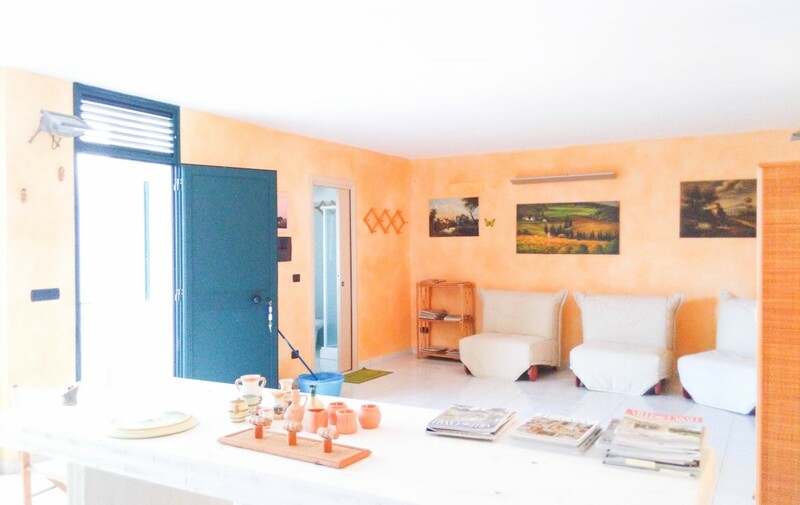 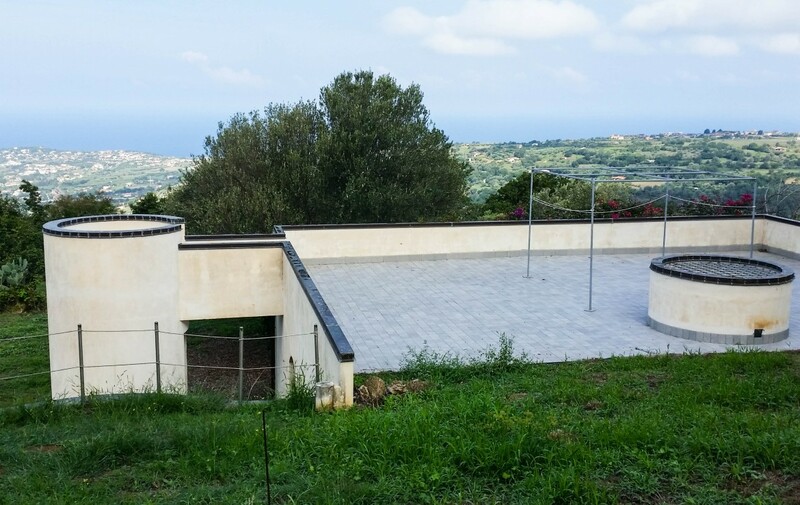 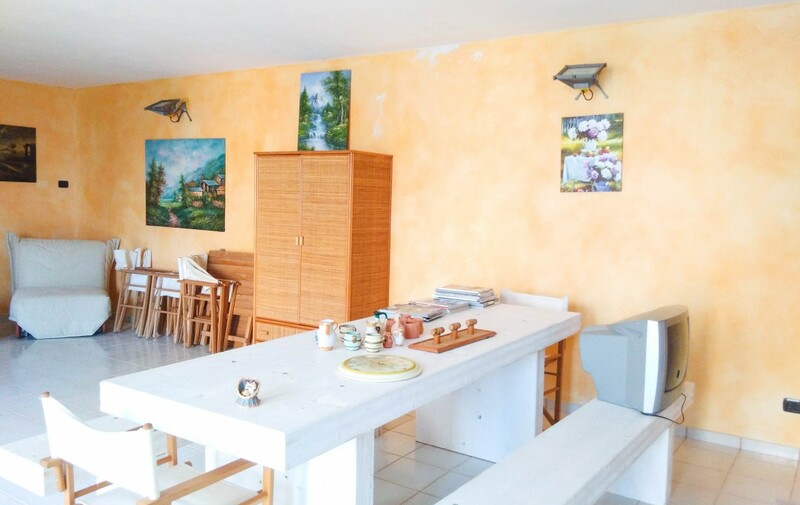 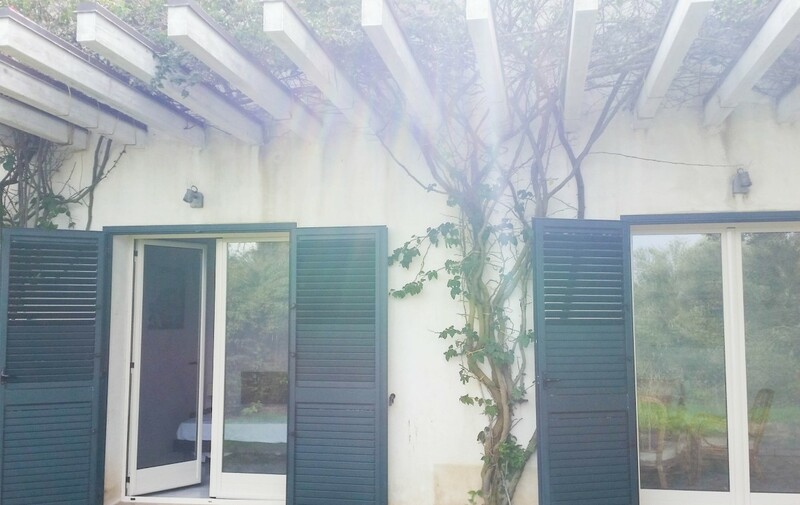 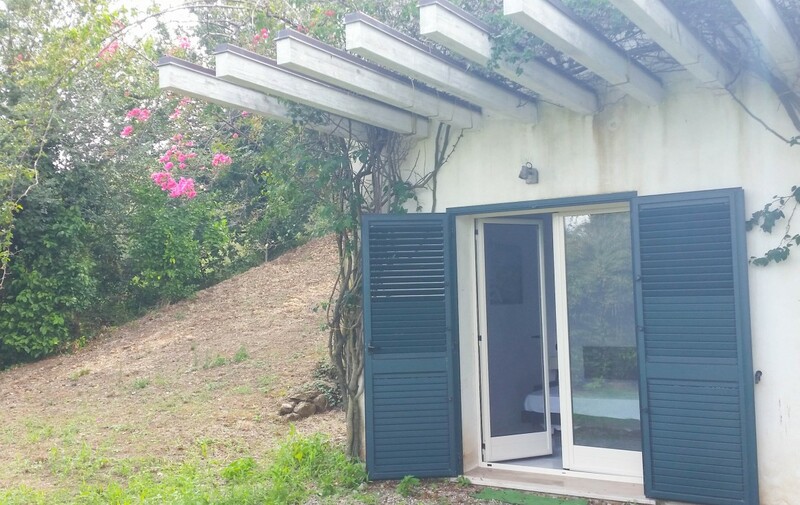 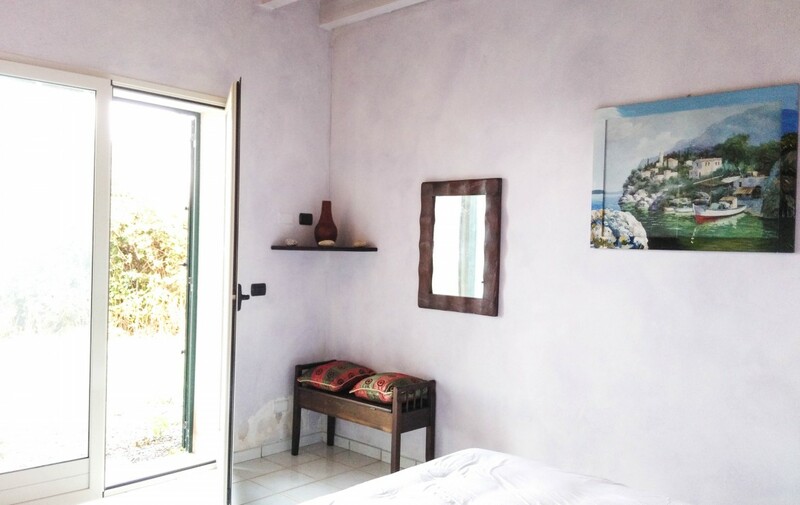 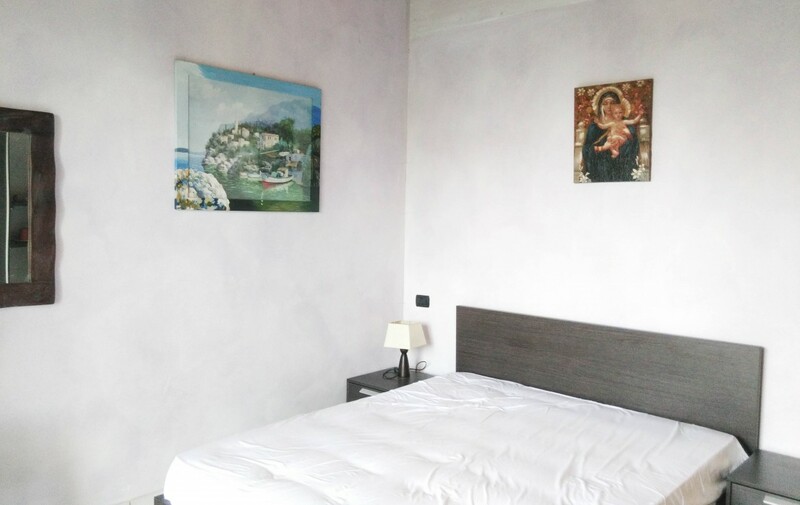 On the right side of the house with independent access, the villa has an annexe, a large room with a bathroom where the current owner has obtained a tavern, but that also suits to be transformed into a studio. 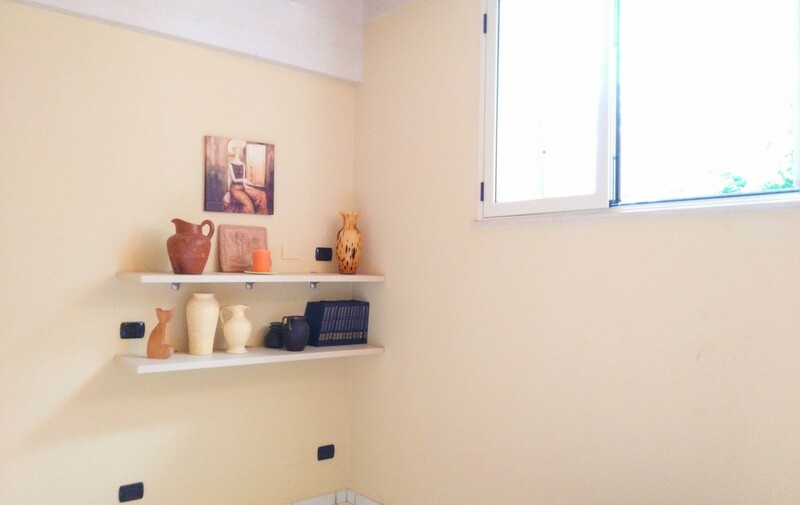 Adjacent to the annexe is housed in a rather spacious garage, where in addition to a car space allows us to obtain a shelf area where to put small tools and everything necessary for the care of the garden. 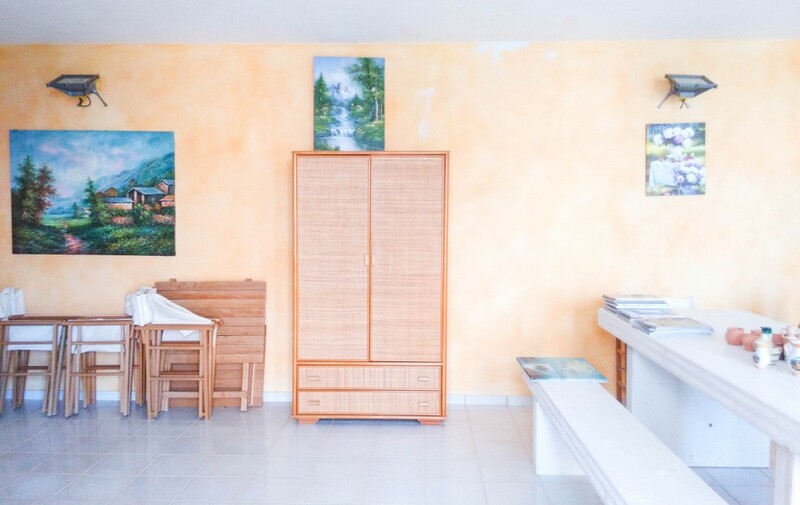 The interiors of the house are very well kept and also the materials used are of good quality, each room has been painted with pastel colours such as blue, pink, yellow-green and together with the furnishings, designed in detail, create a pleasant atmosphere. 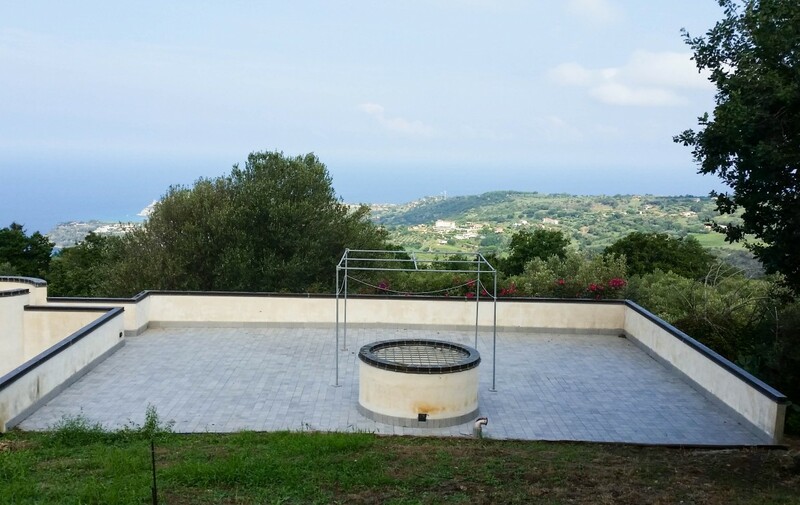 One of the strongest pieces of the villa is the terrace, built on the roof of the house the roof of which follows the dimensions, can be reached either by an external staircase or directly from the garden which is connected on one side, the landscape is amazing and you can enjoy the view of the sea, the surrounding hills and the beautiful sunsets. 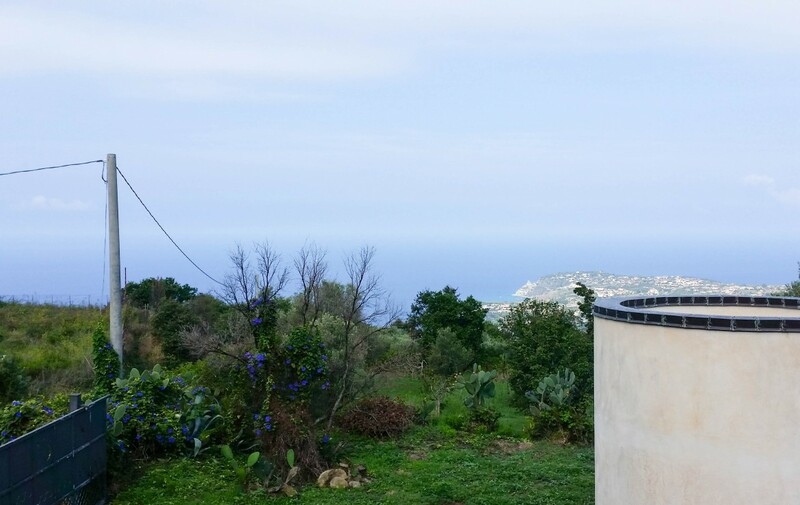 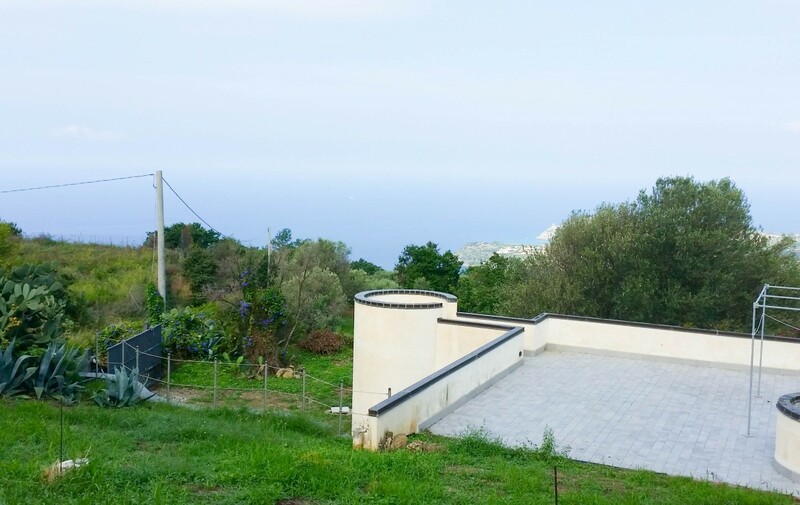 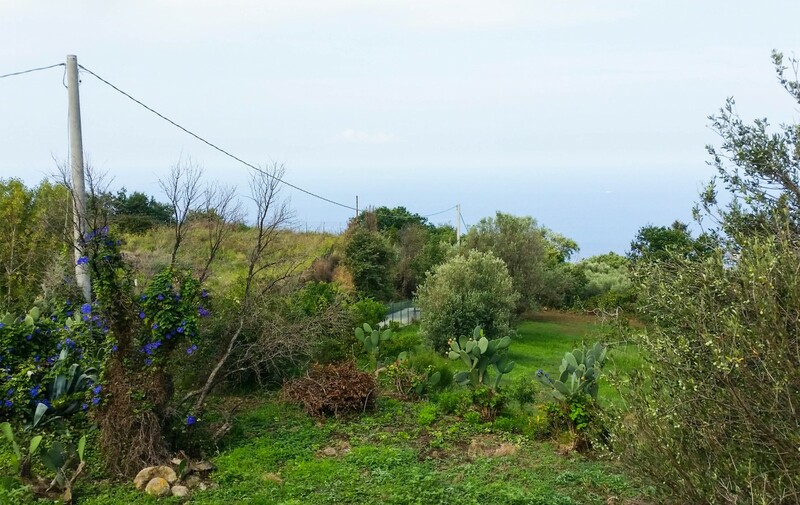 Perhaps among the most Joppolo name does not raise particular emotions, but just mention only Tropea or Capo Vaticano to understand the area in which the villa is located. 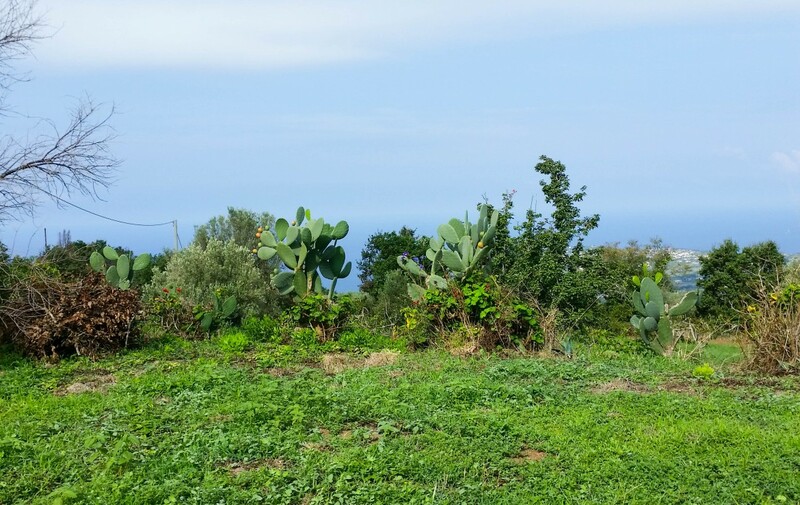 An endless choice of beaches, coves and small gulf overlooking the crystal blue sea, reached in a few minutes, where holidays become magic.